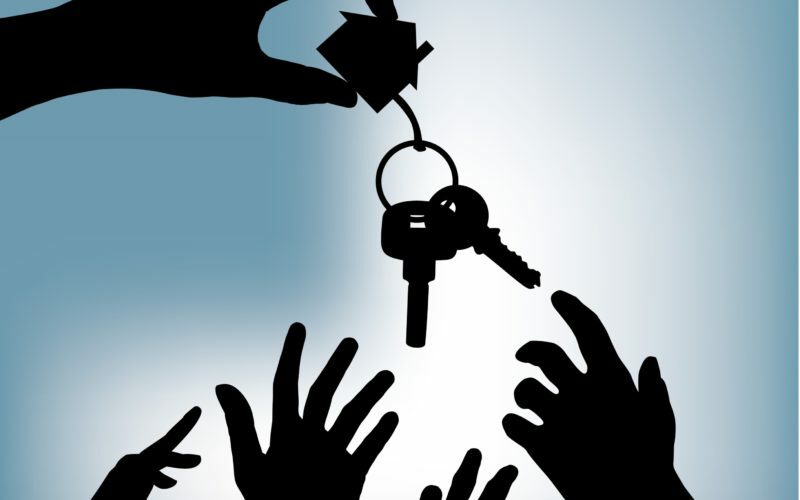 Being a landlord, you don’t just let out your property but also your investment into the hands of the tenants. So it becomes a responsibility to carry out certain guidelines before letting out your property. Tenant menacing is a common issue these days and to stay clear of it, follow these simple measures. Yes, Recommending a tenant eliminate out most of the problems. Keep this as a mandatory rule that if someone wishes to take the property he should be recommended by someone known to you or should be able to provide a sound credibility. This gives reliability and credibility if someone can vouch for the genuineness of the tenant. Also, you can verify the documents and credentials before letting him in. It is always better than to let out your property to a complete stranger. A verbal agreement/promise has no legal significance, so it is always better to have an agreement in writing. The Agreement should list out details of the tenancy and rights and obligations of each party. It is your property that you have let out and you have full right to carry out regular and timely inspection by entering into the premises. It helps in identifying any serious problem right before they turn into a menace. You can look around for any signs of mold and dampness in the ceiling. It alternatively helps in building a rapport with the tenant too. But always give due notice before visiting the property. It is important to be in touch with the tenant and maintain cordial terms. This irons out the possibility of any conflict and if there is any, it helps in resolving it in the first place. Further, they would be able to share the grievances in a timely manner. This way tenants will be comfortable sharing about the problems in the property and will speed up the repairs. One cannot predict the future and unforeseen situations so it is advisable to bank upon a right insurance policy to protect you against damages. There are many landlord Insurance policies that cover the specific needs of landlords and the risks therein. You can even compare the prices of different insurance companies and zero upon any one. Once you have the right insurance, you need not worry about the damages and can always claim for them. It acts as a security cover against property damage.